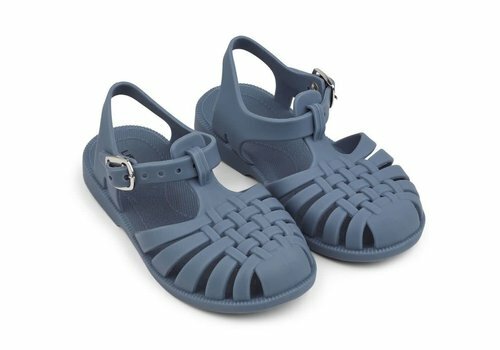 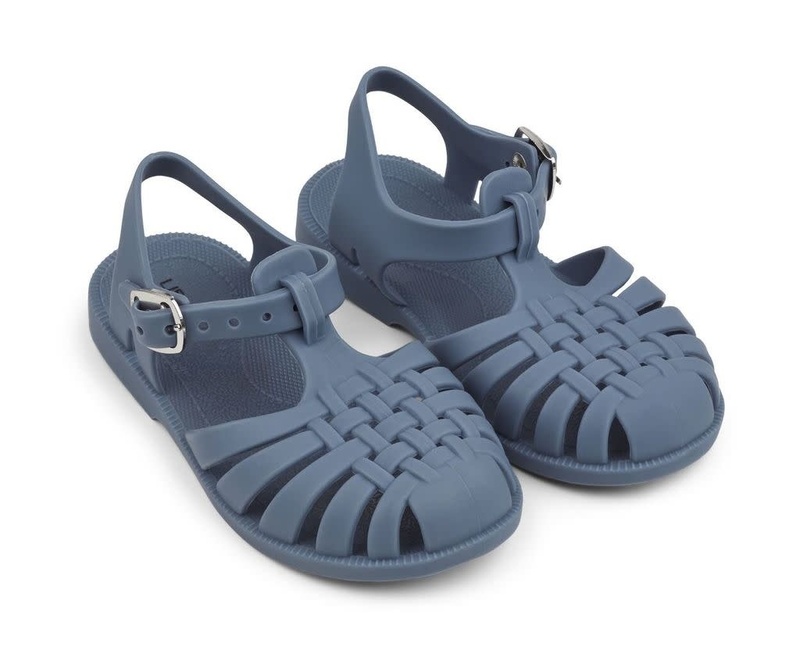 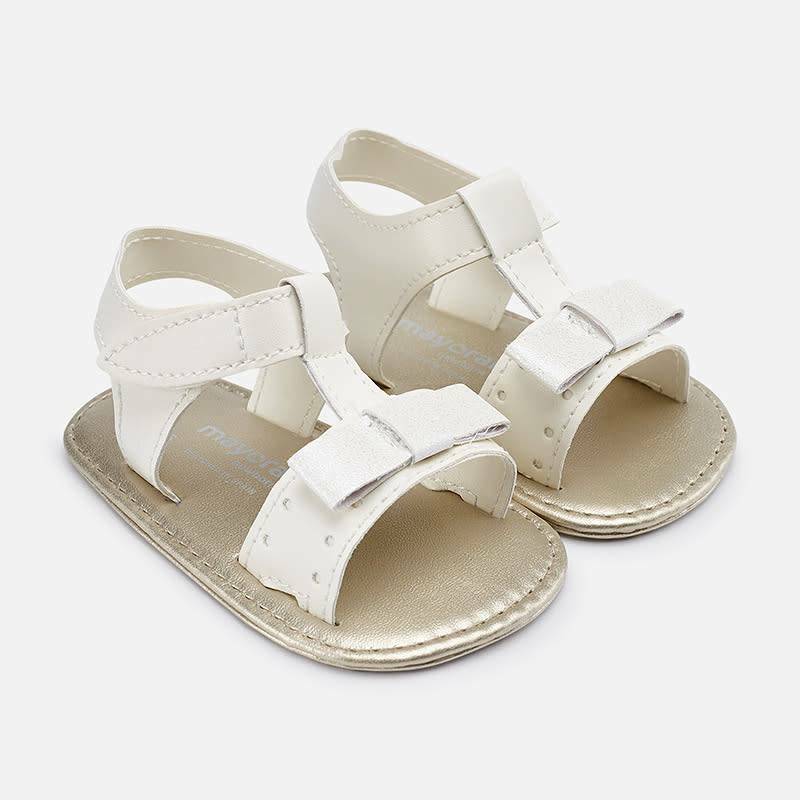 Mayoral Sandals Natural from the Mayoral Summer Collection 2019. 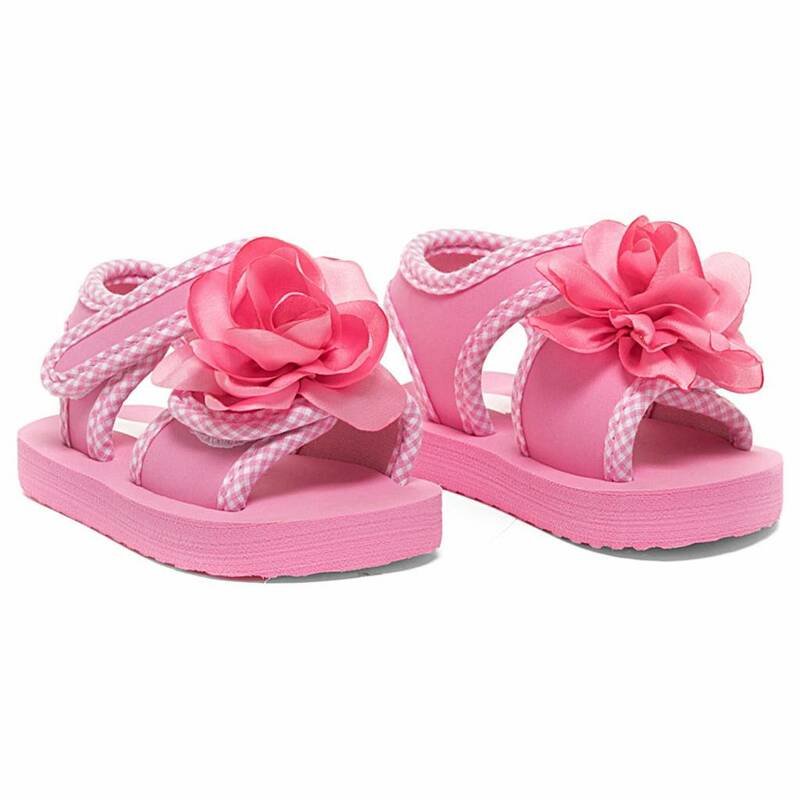 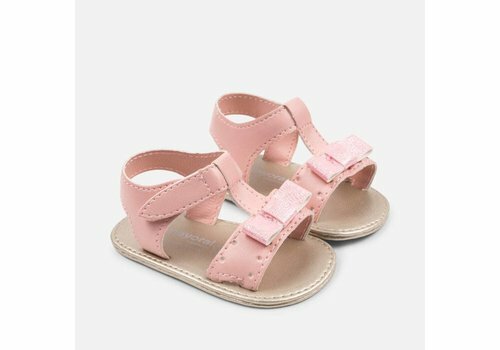 Mayoral Sandals Pink from the Mayoral Summer Collection 2019. 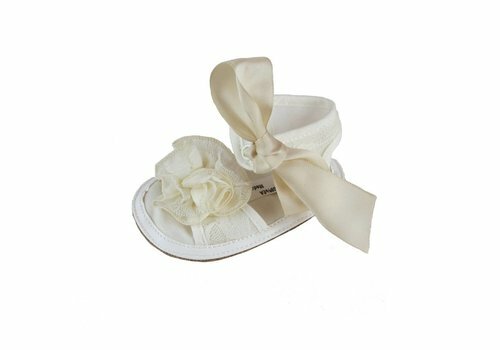 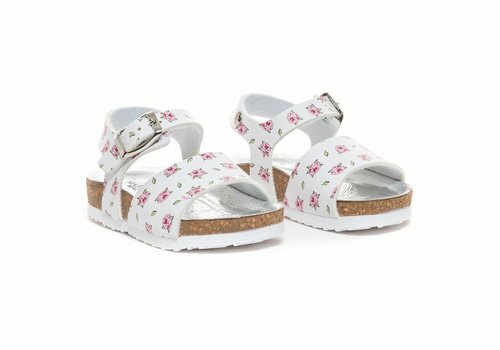 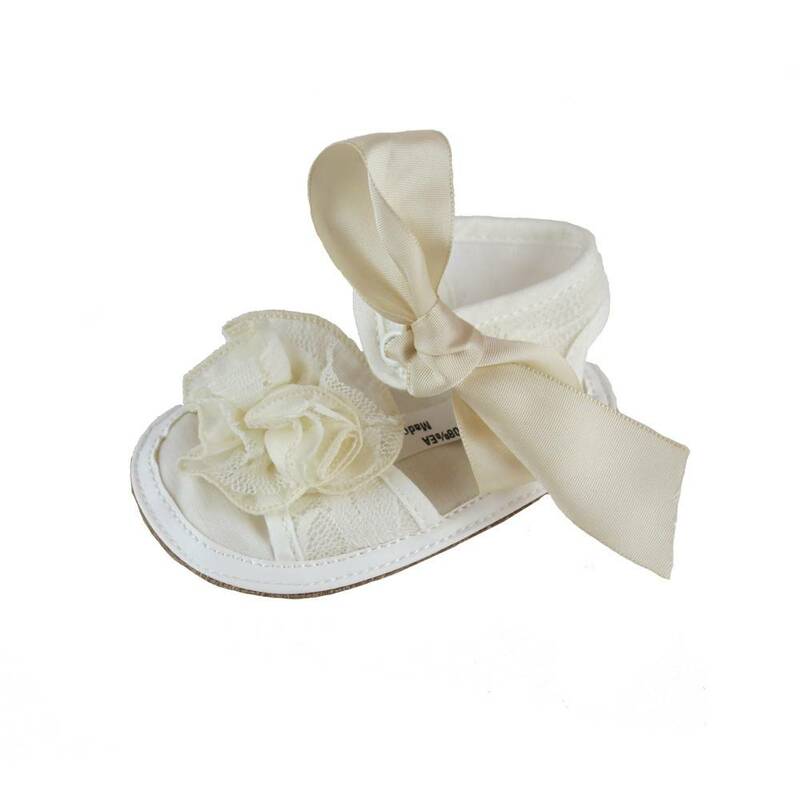 Monnalisa Sandals White Roses from the Monnalisa Summer Collection 2019. 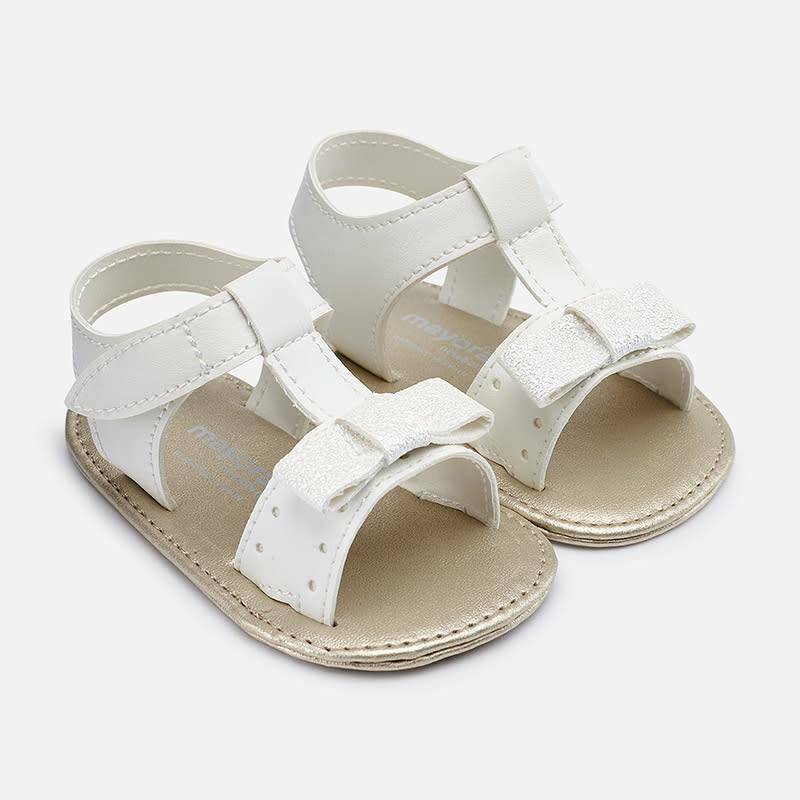 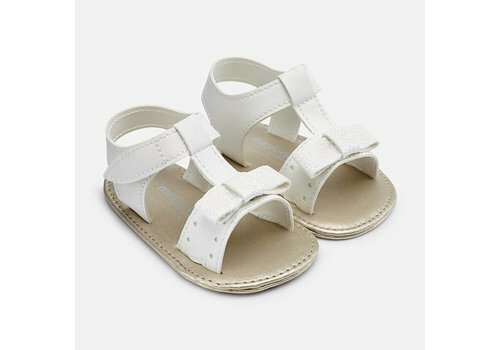 Mayoral Sandals White from the Mayoral Summer Collection 2019. 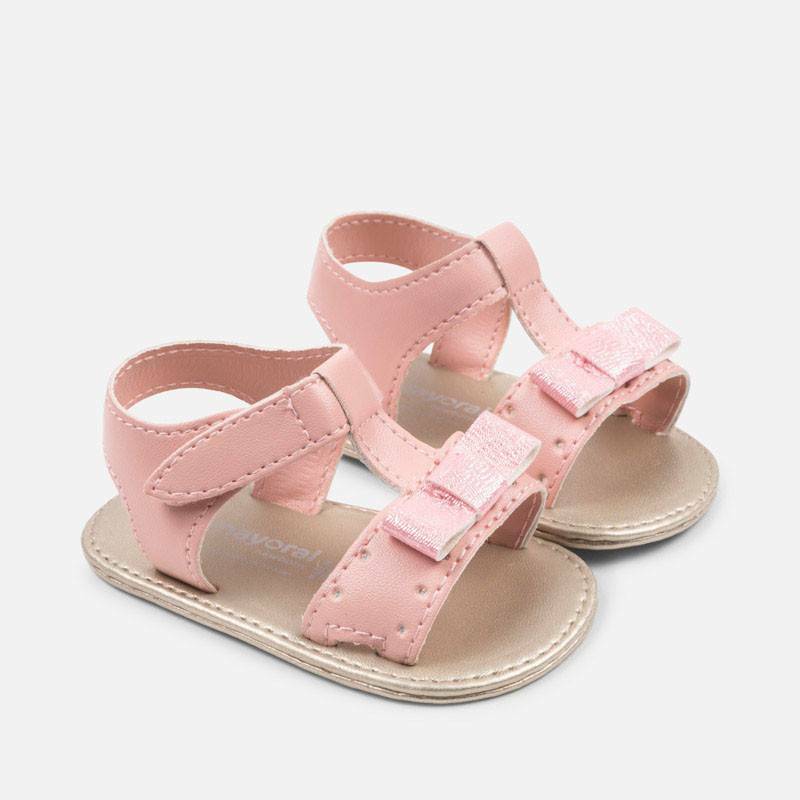 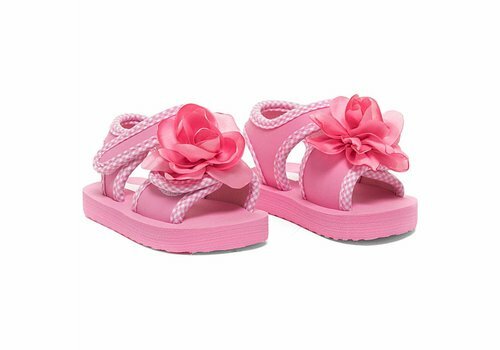 Monnalisa Sandals Beach Rose Pink from the Monnalisa Summer Collection 2019. 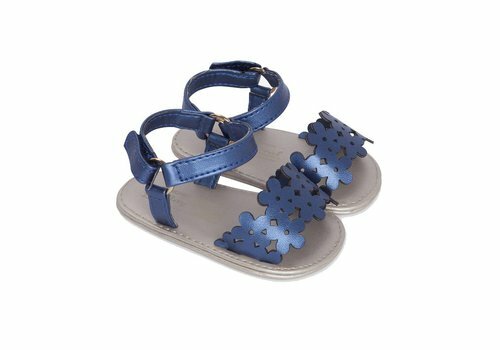 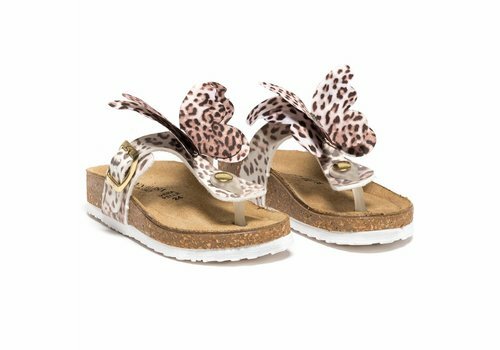 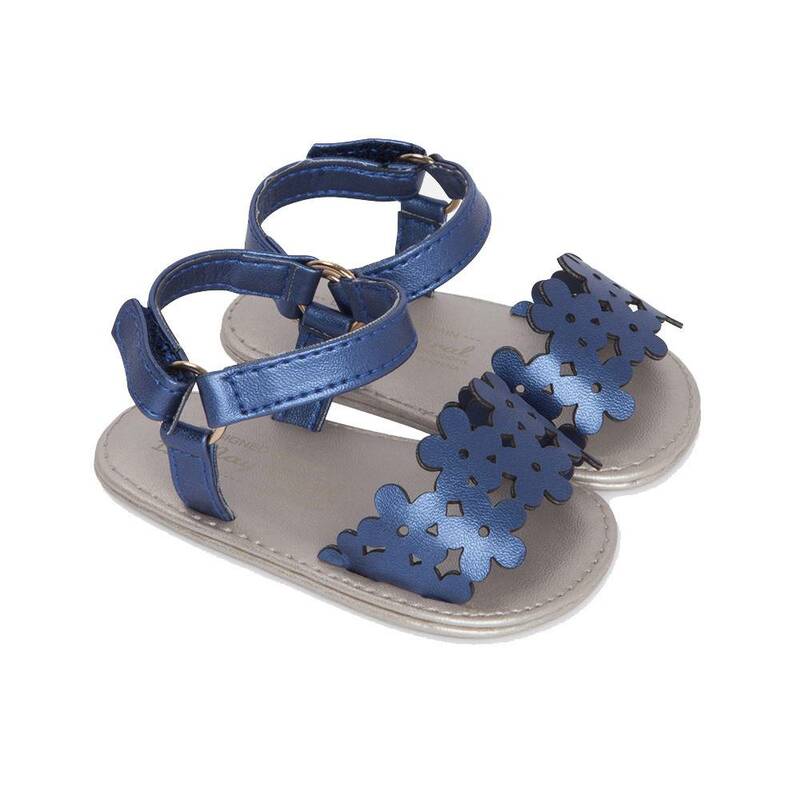 Monnalisa Sandals Butterfly Leopard from the Monnalisa Summer Collection 2019.